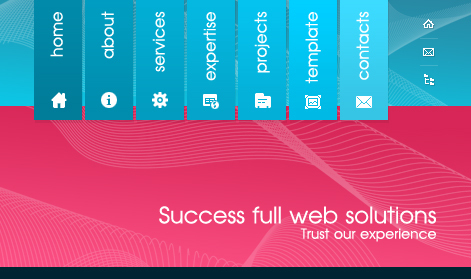 eLink IT also provide you to buy online templates. You have the best options to purchase templates and logos online. We have affiliated with one of the biggest International companies.